official Bellator rankings. 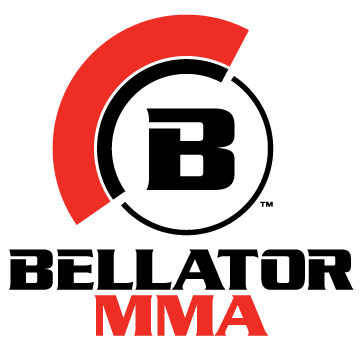 The rankings are compiled by MMAtion staff, basing on the latest World MMA rankings. Currently, we rank the top 10 Bellator MMA fighters in 7 weight classes and the top 20 pound-for-pound fighters.